Integrated Disease Surveillance Project (IDSP) was launched in the state on11thJune2007 with an objective to strengthen the disease surveillance system so that early warning signals of outbreaks are recognized and an appropriate timely follow-up actions are initiated. IDSP holds good in providing essential data to monitor progress of ongoing disease control programme, helps to identify areas of health priority where more inputs are necessary and tailor its implementation to levels desirable for the state. To establish a decentralized state based system of Surveillance for communicable and non-communicable diseases and their risk factors so that timely and effective public health actions can be initiated in response to health challenges in the country at the state and national levels. To improve the efficiency of the existing surveillance activities of disease control programmes and facilitate sharing of relevant information with the health administration, community and other stakeholders so as to detect disease and risk factor trend over time and evaluate control strategies. Integrated and decentralizing surveillance activities. NCD Risk Factors 13. Anthropometry, Physical Activity, Blood Pressure, Tobacco, Nutrition, Blindness. In the IDSP, the reporting of diseases and outbreaks are done on a weekly basis by all the District Surveillance Units. The data of the previous week is collected from all the ‘Reporting Units (RUs)’ i.e. District Hospitals (DH), Community Health Centres (CHCs), Primary Health Centres (PHCs) and from those Sub-Centres (SCs) which are accessible. The data is then compiled and analyzed at the district DSU level and is then uploaded on IDSP-Portal (www.idsp.nic.in). This is a real time data which can be viewed by the CSU and all the other states. There are four reporting formats used in the IDSP. They are ‘S’. ‘P’, ‘L’ and EWS/outbreak forms. All the districts are reporting regularly and on time. 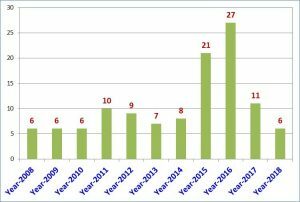 It is observed that over the last eleven years, a significant number of outbreaks have been reported in the state by the IDSP. 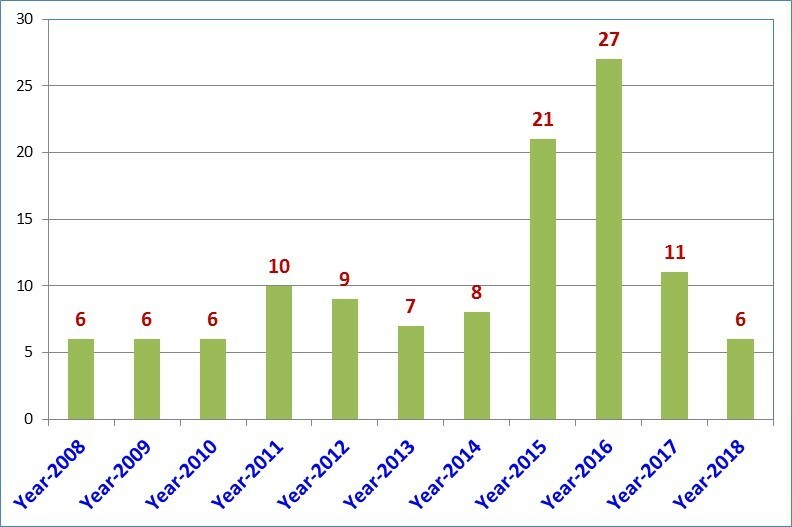 Not only were these outbreaks investigated in detail, the IDSP could facilitate and contribute to their timely containment thus saving lives. 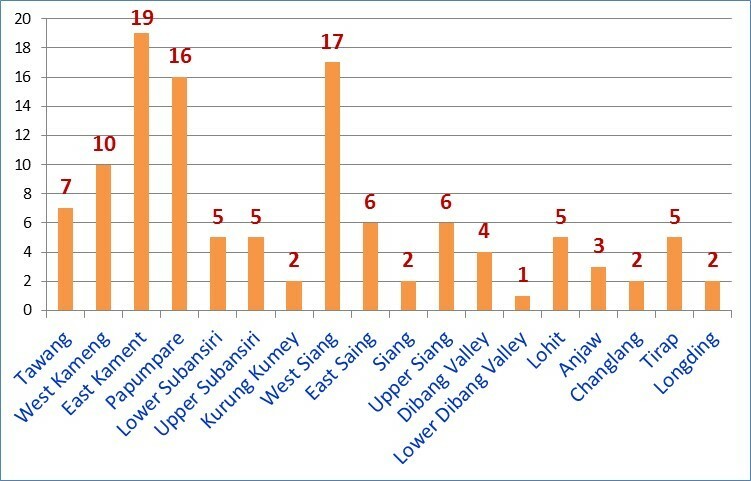 Early detection of outbreaks is a big challenge in a state like Arunachal Pradesh which is steeped with many difficulties due to topography and remoteness. Due to lack of proper Laboratory facility, laboratory confirmation of suspect diseases are still being carried out in either RMRC(ICMR) Dibrugarh or at NCDC, New Delhi. One District Public Health Laboratory has been set up at Arunachal State Hospital, Naharlagun and this Priority laboratory has started functioning to do some test on epidemic prone diseases. ** Dial Toll free number ‘1075’ for any outbreak report. This sentence should come as scrolling and made visible on the IDSP web-page. Message from the State Surveillance Officer (SSO)-IDSP. Integrated Disease Surveillance Project (IDSP) is active in all the states and Union territories of the country since 2005. In Arunachal Pradesh, the IDSP was launched on 11th of June 2007 in the presence of all stake holders of the health department and the media. 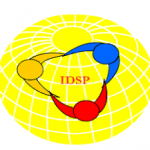 Since then, the IDSP has come a long way and achieved good measure of success. With the help of information technology, reporting of disease and outbreaks have been totally transformed like never before. We are now able to collect data from even remote areas much quicker and precisely. This in turn has contributed to the health care delivery system in a big way for the state. The robust surveillance system with good networking has made early detection of outbreaks and epidemics much easier and faster. As a result, we are now able to detect early warning signals (EWS) on outbreaks before they can occur. When outbreaks do occur, the IDSP team is activated to initiate rapid and timely response from the district and state head-quarters in coordination with other disease control programmes to contain them and thereby mitigate and save lives. The IDSP has also contributed in the capacity building of the medical fraternity (both doctors and Para-medical workers) in the health system by providing trainings and skills on both disease surveillance and outbreak investigations in a professional manner. 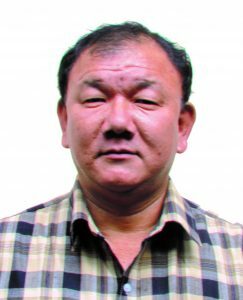 However, we in the IDSP do acknowledge that the actual field will surely throw up many surprises and challenges which is expected from a state as big and as remote as Arunachal Pradesh. Therefore, I urge and seek support and cooperation from all sectors in the health department and sections of the society at large to help and support the objectives of IDSP.